Find the rabbits you want to raise in your local FL neighborhood. Holland Lops, Mini Lops, Polish, Netherland Dwarfs. All pedigreed except Mini Lops. Small family rabbitry, rabbits raised indoors for show and pet. 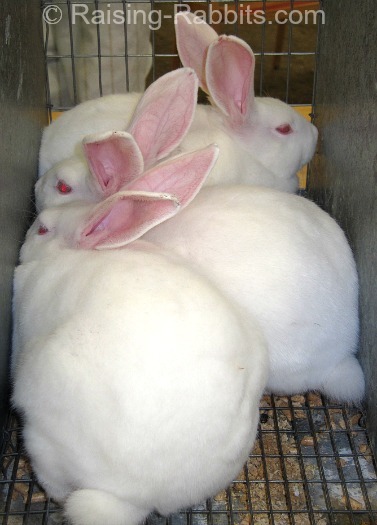 Offering both pedigreed and non-pedigreed rabbits, well socialized, bred for temperament and standard of perfection. Active members of 4H.